Do you own a camera? Do you want to rent it? Magic Eye Camera's business is to rent your camera equipment. Do you need to rent a camera? Do you have a limited budget? Lets us help you get the right equipment. The staff at Magic Eye Camera are experts in finding the right gear for your job. 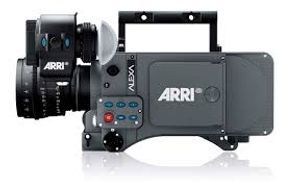 Call us today to register your camera equipment for rental. Call us today to find the right camera equipment for your shoot.